This is a 2+ hour post edit smoothing the pavement, inserting the blue sky, working with shadows, removing another building, etc. This type of edit would be completed at a flat rate or hourly rate above and beyond the included image straight out of the drone. 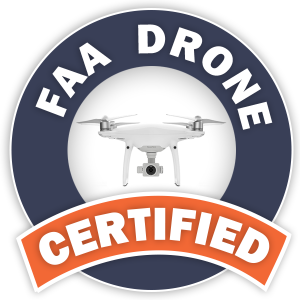 We have an FAA Certified Drone Pilot on our staff and we are fully insured for drone flight with a traditional, 24/7, year round policy NOT an app. You should ask any company that you are considering for drone work about FAA 107 and insurance: We can provide proof of both within 1 business day. When incorporating drone video and/or photography into a video production project or a commercial photography project, adding drone work is a minimum of 50% less than the drone only rates posted below or drone services are packaged as a FREE BONUS offering within the project based various factors. PRICING NOTE: We know there are cheaper drone solutions in the Raleigh market, but we are fully insured, our drone pilot is FAA certified, we include all usable video and photo files and we stand behind our services ( ask for details ). If you are shopping purely based on price, you will likely not choose us for drone services. However, please remember that drone services are a minimum of 50% less than the rates below if packaged with other services or even a FREE add on bonus. Please keep in mind that the initial minimum rate includes the travel time to and from the site within 45 minutes of our office and the time doesn't start until the drone is ready to be in the air. 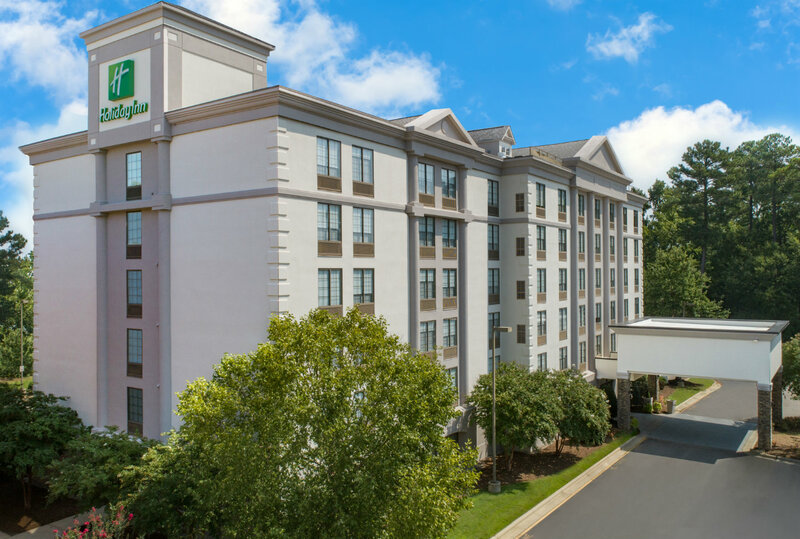 There is a $350 minimum ( within 45 minutes of 162 Wind Chime Court in North Raleigh - nominal travel fee outside the Triangle ) up to the first full hour on site. The time starts once the drone is set up and ready to fly. It's not a full hour of non-stop flying. It's up to an hour of capturing what the client needs once the drone gets off the ground. If it only takes 30 minutes to capture what is needed, the $350 minimum still applies. Each additional hour is $250 an hour ( billed in $125 - 30 minute minimum increments ). With the hourly option, it's $600 for up to 2 hours and the half day option below of up to 4 hours is just $750. For blocking up to a half day ( up to 4 hours on site or covering more than one location ), $750 is a better value than hourly in the prior paragraph. For up to a full day ( up to 8 hours on site or covering more than one location ), it's $1,350. Each additional hour beyond a half day or full day is $150 an hour ( billed in $75 - 30 minute minimum increments ).There is no credit back for less than a half day or full day of shooting. It's based on blocking that much time on our schedule. However, there is no penalty for re-scheduling based on weather or other relevant reason. With the half day and full day options, we do include at least one and sometimes two advance site visit(s) within 45 minutes of our office at no additional charge. Note: If you have more than one location that needs to be captured, the time starts when the drone is ready to fly at the first location. For example, on a 4 hour ( 1/2 day shoot ), if the drone is in the air by 9 a.m. that means that the shoot should be completed by 1 p.m. at the last location. So any driving time from one location to another falls within the 4 hour block of time. If the time exceeds 4 hours total, it is billed at $150 an hour in 30 minute increments of $75. In addition to the hourly option and half day/full day option above, we also do custom quoting. For example, we could quote for up to 2 hours with two local site visits prior to the actual shoot. We can also custom quote other options based on your specific needs. All rates are based on dragging and dropping the files as shot with NO post production editing ( optional / extra ). You'll have lifetime usage rights to the footage. By default, we shoot 4K video footage and raw/jpg photo files. When incorporating drone video and/or photography into a video production project or a commercial photography project, adding drone work is a minimum of 50% less than the drone only rates posted above or drone services are packaged as a FREE BONUS offering within the project based various factors.